The GoPro Karma launch event is an hour way. 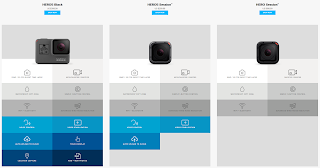 The Hero 5 camera lineup & Drone will be launched. You can watch it here. Their promo video for it is nicely produced and worth a watch.